While the biopic of India's Prime Minister continues to make headlines for all the wrong reasons, here comes another big news that may stun y' all. 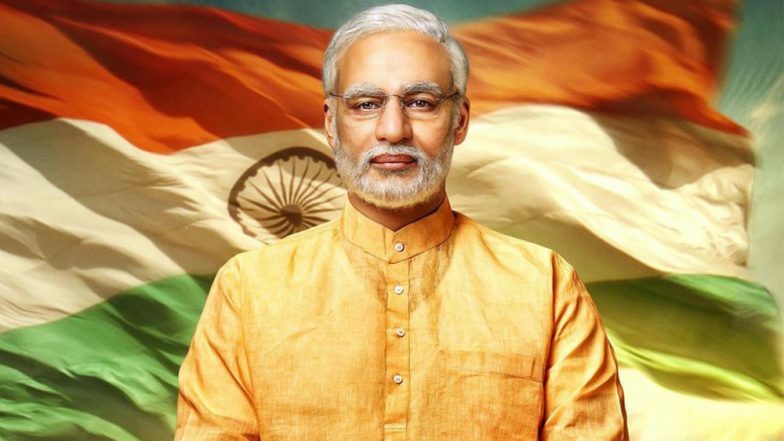 Just while glancing through our YouTube searches and reading previous copies on Narendra Modi's biopic, we realised the trailer was missing from every scenario. It was shocking to know about this abrupt decision taken by T-Series and we wonder if the recent controversy surrounding the film's release date is a reason behind it. PM Narendra Modi' Actor Vivek Oberoi Exclusive Interview: All Questions About Biopic Answered. The biopic was embroiled in the controversy since the time of its announcement. Its initial release date of April 12 was preponed to April 5 and then postponed again to Aprill 11. However, when the Election Commission decided to put a stay on its release until the end of elections, makers had no choice but to wait and respect the decision. Guess removing the trailer was just the first step.